This manufacturer has expired. 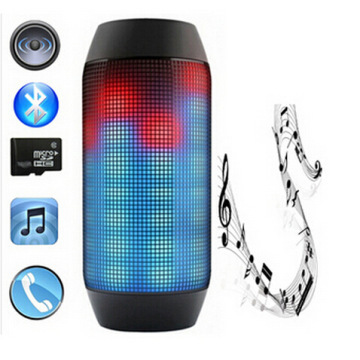 Here is other Portable Speaker you might be interested. A:Superior battery:2200mAh li-ion battery,can work 3 hours Continuously;high efficiency and energy saving. B:Driv:40mm,4ohm3W;high PF>0.93;ensure the safety of the light quality. 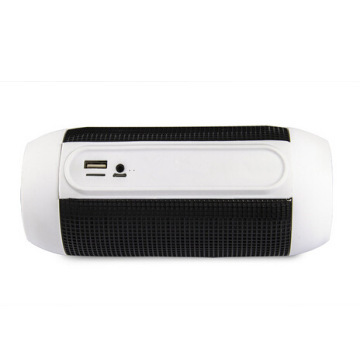 C:Scientific cooling system, better heat dissipation, longer lifespan. E:Elegant appearance design, modern style, more fashion, more popular. 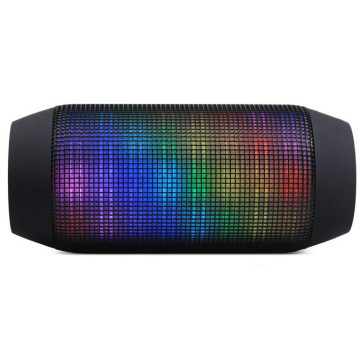 Picture above is our product's color, we can see our products 's spry,suitable for multiple occasions, the unique Dynamic Spectrumis the latest design. We attach great importance to products quality,and dedicate to manufacturing superior products.And we have passed many certifications such as:CE,SAA,RoHS,FCC,WEEE. 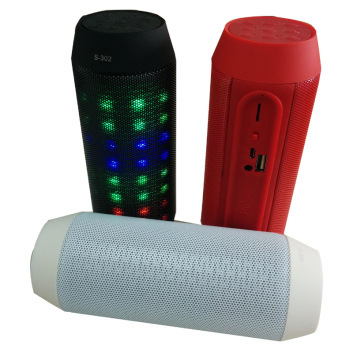 LIONTRONIC(SHENZHEN)ELECTRONICS CO.,LTD is a manufacturer which is specialized in electronic promotion gifts and small electrical home appliances and mainly producing bluetooth speakers, wirless bluetooth speakers china factory, usb mini speakers supplier china, car speakers, cumputer speakers, computer Accessories, USB gift light. Liontronic is a manufacture company focus in acoustic field and electronic products in Shenzhen for many years. LIONTRONIC, a china supplier, provides OEM & /ODM service from industrial design to mass production, and a mutual beneficial cooperation with you! Based on our high quality and perfect design products,our company have occupied a good market share in the international market. Our main market:North America, Europe,South America,Africa,Oceania,etc. Shenzhen China in US dollars. our company,you can contact us whenever necessary . A:(1).Quality assurance: All the our products pass strict quality inspection process during production. Q:If you have the ability to do independent research and development?  A:We have experienced team which can provide professional design . Q:What are your target markets? world come to purchase our products, we will provide the high quality products. Q:How can I contact with you? A:You can contact us directly through sending e-mail or visiting our website. 7-10 working days for liontronic Brand,10-20 working days for OEM Brand. Liontronic is a manufacture company focus in acoustic field and electronic products in Shenzhen for many years.We are combined of young people full of passions and experience in speaker design, molding, manufacturing control, QC control and sales service.We believe that the future of electronic products are much more smarter thantoday, and we are striving to make our products more smarter and attractive not only in material, but also in software level.The good market share of LIONTRONIC’s unique design had been proved that we are one of the strongest competitor in acoustic field.Quality is the most importance thing in every staff’s mind, we guarantee the quality from strict material supplier selecting , process control, and OQC control. we believe quality control is the only thing that make factory survive in competition.We provide OEM & /ODM service from industrial design to mass production, and a mutual beneficial cooperation with you!